Maintaining a proper and healthy hormonal balance is crucial for women of all ages. Diet plays a major role in keeping hormones under the track. The major cause of hormonal imbalance is excessive production of estrogen in the body. If you wish to live healthily, then you must definitely be taking care of your diet as diet plays a major role in the proper balance of hormones. Here is a list of some super healthy foods that can help in maintaining the proper level of hormones. To make your hormones balance better, you must be needing a proper protein source in your diet. So, foods like fish, poultry products, soy can help you the best. Eating more vegetables and reduce the intake of red meat and wine which helps in balancing hormones better. Vegetables that are from the family of Brassicaceae are known as the cruciferous vegetables. 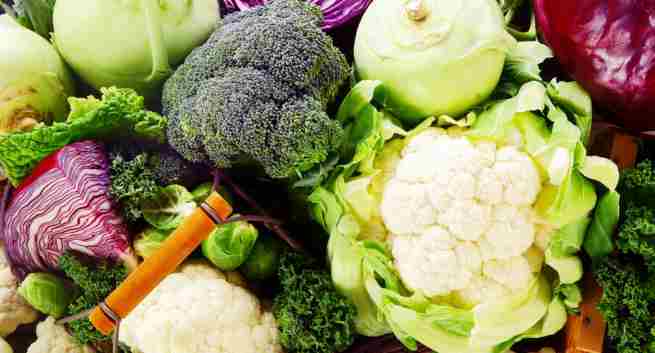 Broccoli, Spinach, cauliflower, cabbage, Brussels sprout come under these type of vegetables which has indole-3-carbon that limits the production of estrogen. Increase the intake of vitamins like C and B which can actually help you a lot in maintaining a proper balance of hormones. Green leafy vegetables, citrus fruits like lemon, orange, bell peppers can get you the required vitamins. Dairy products contain high amounts of estrogen and that is why you should take care and limit the intake of dairy products which can help you in balancing your hormone levels. 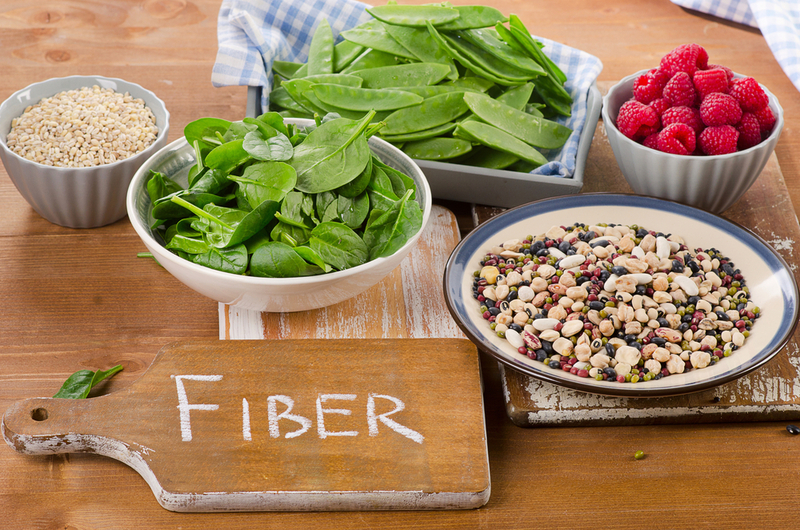 Fiber can even help in balancing your hormone levels, so fiber from flax seeds, beans, lentils, vegetables, fruits can help you eliminate estrogen levels in your body. The body needs saturated fats and cholesterol to function properly. Coconut oil and avocados can actually help in boosting the metabolism and immunity levels as well. Hormonal imbalances may lead to serious issues like chronic diseases, so do start taking and including these superfoods in your diet and stay healthy.